A senior member of Emmanuel Macron’s La République en Marche party has rejected an alliance with liberals in the European Parliament ahead of EU elections in May next year. 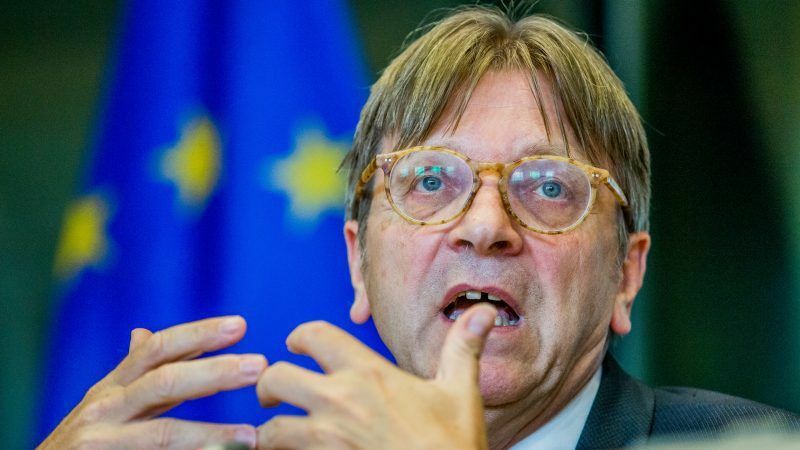 The leader of the liberal group in the European Parliament Guy Verhofstadt said on Sunday (9 September) he was seeking an alliance with French President Emmanuel Macron’s political party for the European elections in a bid to counter populists. In an interview published by French newspaper Ouest France, the former Belgian prime minister said he is ready for the European liberals and La République en Marche, the party created by Macron, to build an alternative to populism. Asked about an alliance, Christophe Castaner, the head of La République en Marche, dismissed Verhoftsadt’s comments. “We are not ready for an alliance,” he told Reuters on Sunday. The liberal leader said each party would campaign together with common proposals but keep their own identities. “The goal is to create a decisive group in the future parliament, that would be a tool to stop the nationalist tide,” he said. The fourth largest group in the European Parliament, with 68 MPs out of 751, is courting the newcomer on the European stage to join its ranks and gain clout after the May elections. Eight months ahead of the vote, Macron has positioned himself as the main opponent to European nationalists. 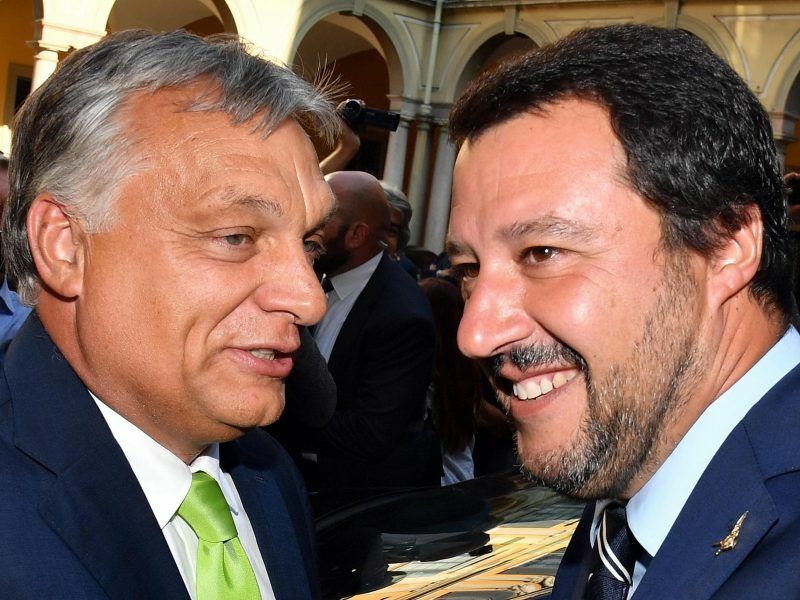 On Thursday he called on the European Popular Party, the conservative group in Parliament to clarify its position, saying it cannot have Angela Merkel and Hungary’s Viktor Orbán under the same banner. 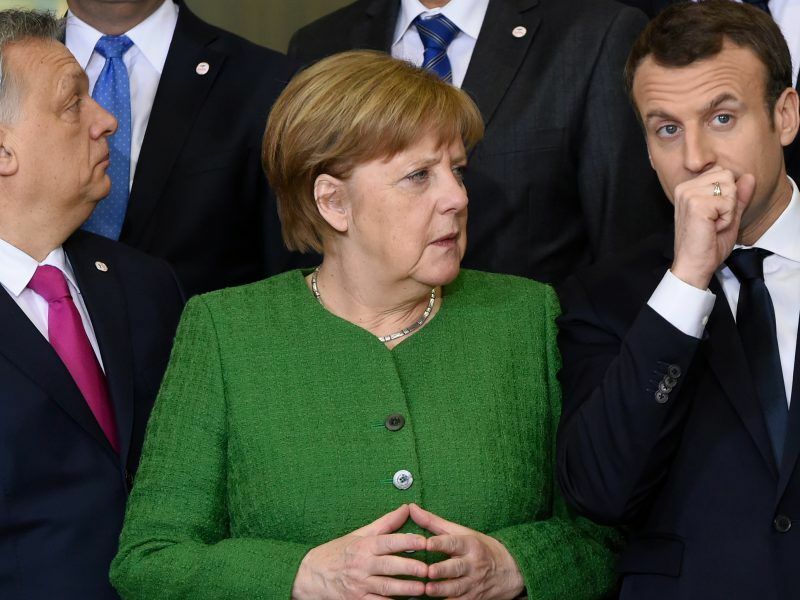 French President Emmanuel Macron took a rare public dig at German Chancellor Angela Merkel on Thursday (6 September) by questioning her party’s ties with Hungary’s right-wing leader as the EU prepares for an election next year.